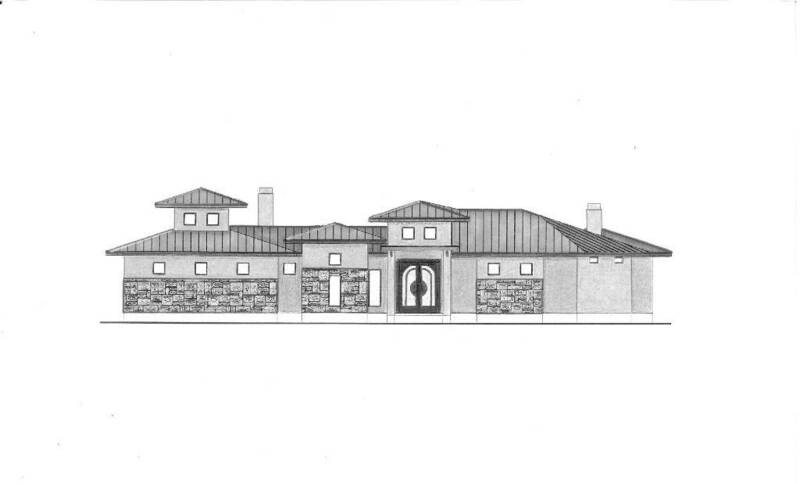 Diamante Custom Homes is currently building homes in the Greater San Antonio area for all kinds of families with different wants and needs. Please browse a sample of our Award winning floor plans below to see if any may fit your needs. 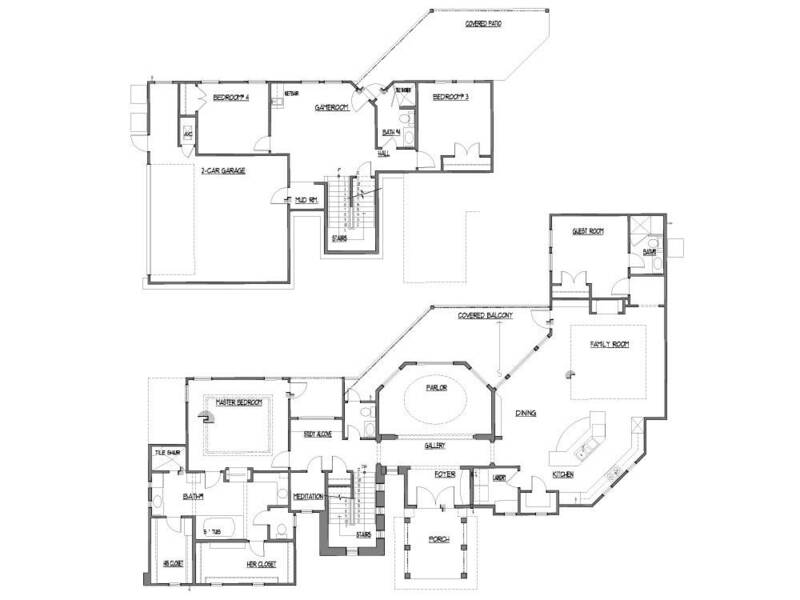 All floor plans can be modified to fit the topography of your land, your wants, and special needs. We look forward to talking with you soon! NOTE: Be sure to check back from time to time to see additional plans.